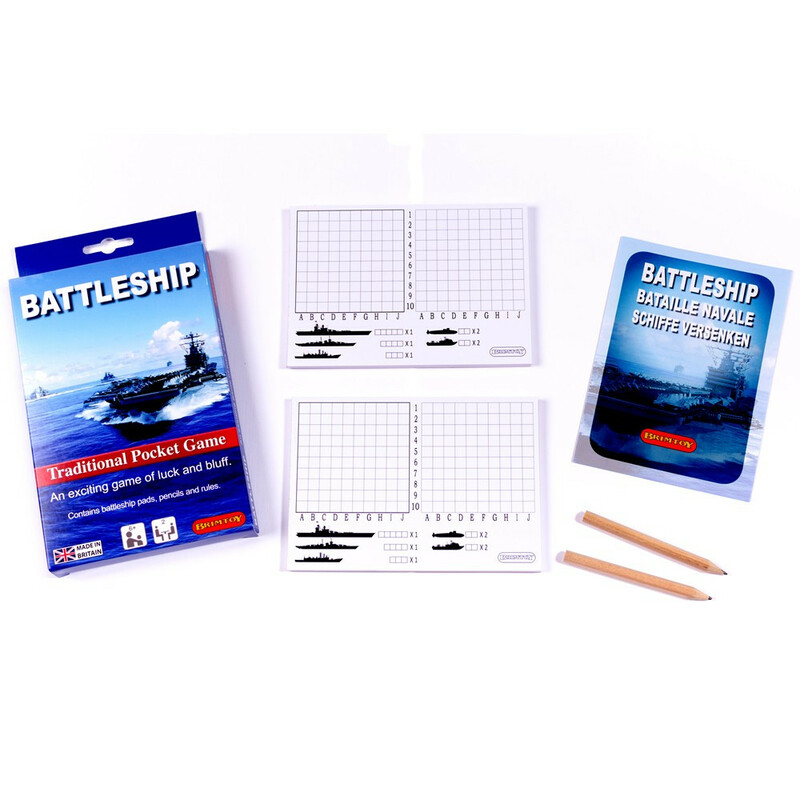 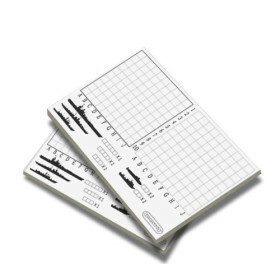 Contains battleship pads, pencils and rules. 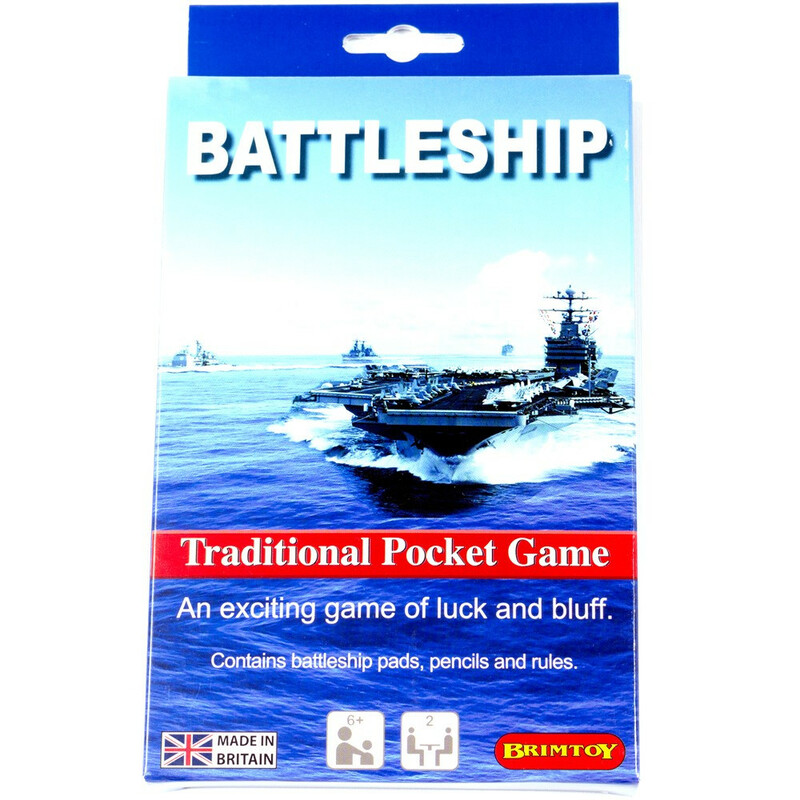 The exciting Naval Combat game of luck and bluff. 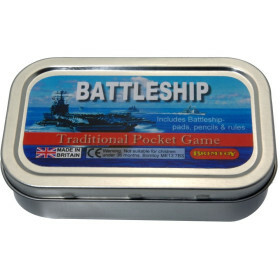 See if you can find your opponent's fleet of ships before they find yours.